Police perform internal investigation of the spread of false information about the case of Okueva’s murder. 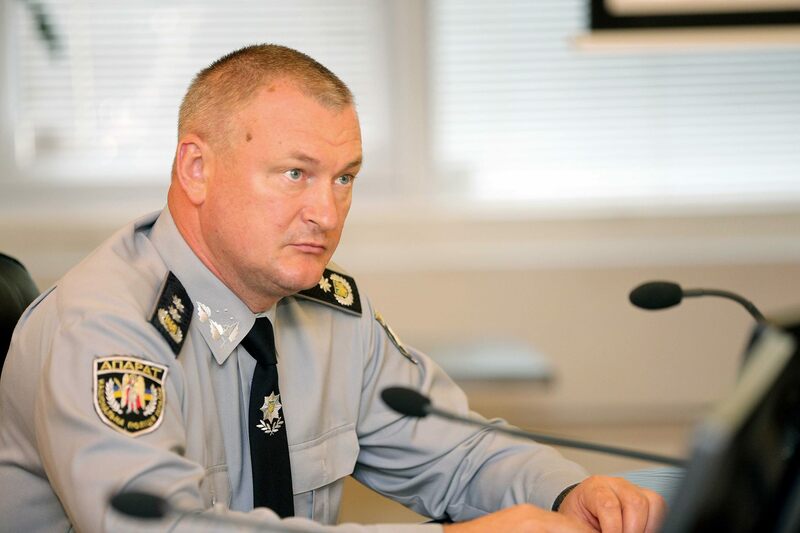 Serhiy Knyazev, the head of the National Police, said that in his interview to Hromadske, commenting on the statement by Anton Herashchenko, the advisor to the Interior Minister, on the details of the investigation. “National Police initiated an internal investigation on spread of false information. You told me about one fact of this kind, and we saw a few of them during the last few days. And we would like to study out why and who is interested in doing this. Possibly the criminals themselves are interested in this,” Knyazev noted. As we reported earlier, Anton Herashchenko, the MP and the advisor to Ukraine’s interior minister reported that the police found the gun used in the attack on Amina Okueva and her husband Adam Osmaev. According to the official, the alleged killer left his DNA traces on the assault rifle. However, the same day Police denied this statement, stating that their forensics found no traces of DNA on the assault rifle. As 112.international reported, Chechen volunteer Amina Okueva was murdered in Kyiv region on Monday evening. She and her husband Adam Osmaev were in the car which stood at the railroad crossing when the attackers opened fire. Osmaev was wounded in the leg, and Okuyeva perished.